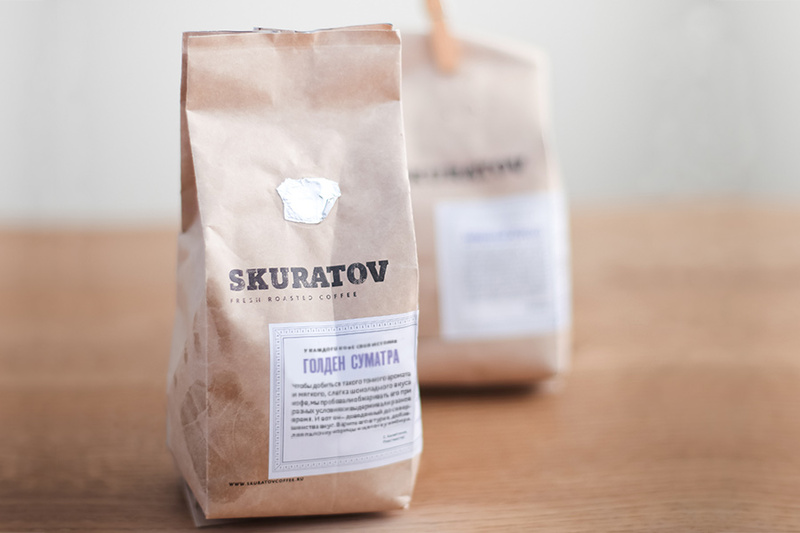 To create a logo for the Skuratov brew-bar and a package for limited batches of fresh roasted coffee. 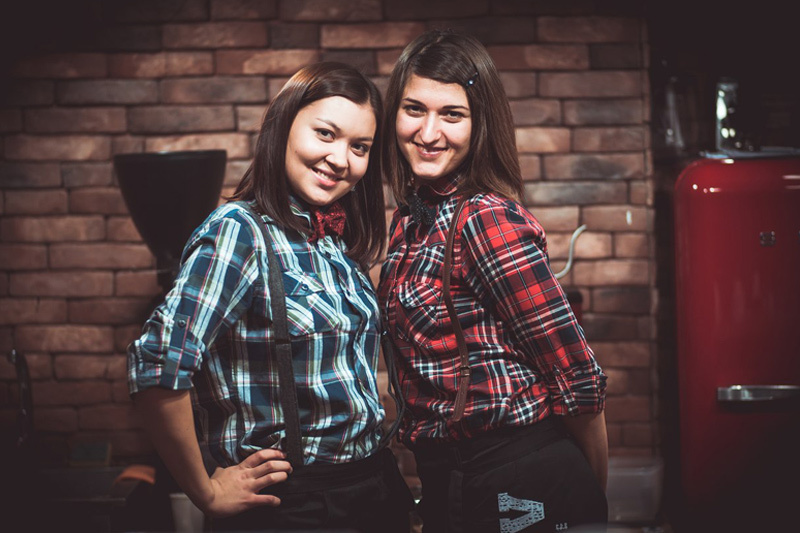 A brew-bar is a place where real coffee lovers can talk and taste different types of their favorite drink. The main goal was to show that this brew-bar is not only a place with a very responsible approach to coffee roasting, but also a fashionable and cozy space. 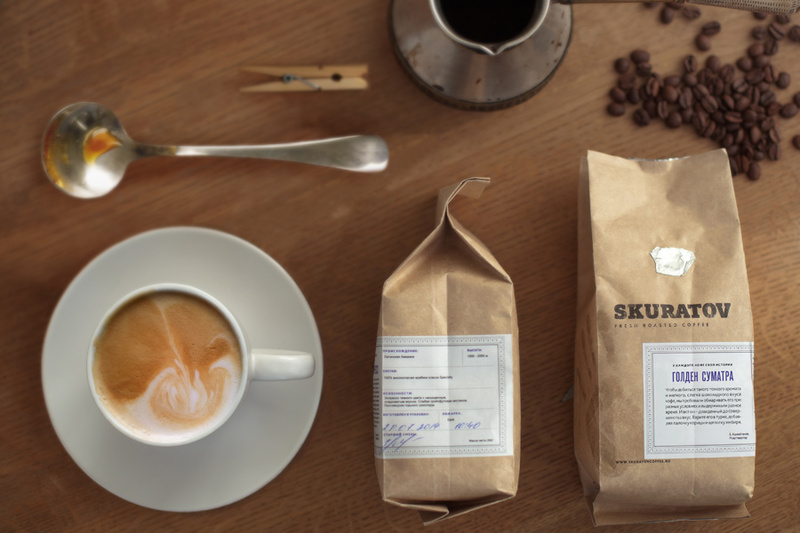 A coffee package made of kraft paper with a signature and a handwritten date creates an image of delicate precision and clearly shows the freshness of the product. 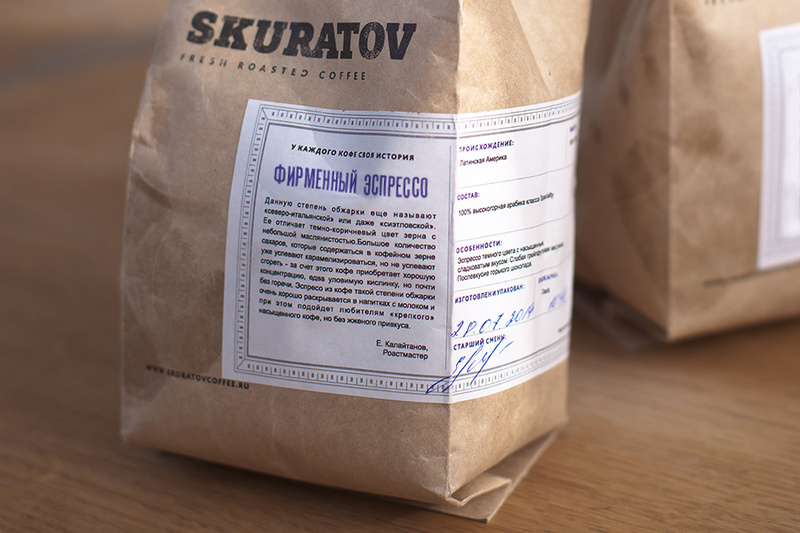 In addition, during their work together Skuratov and Ohmybrand have had the idea of popularizing the drink – “Every coffee has its own story”. 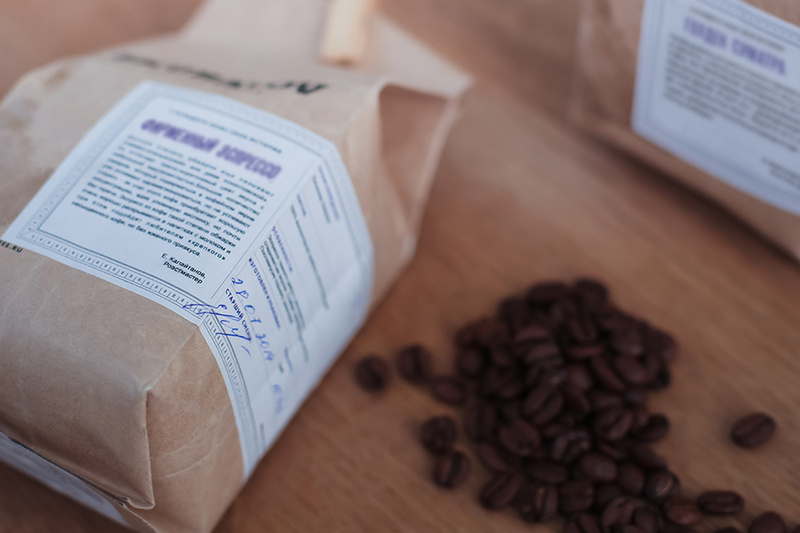 On every label you can now read the information about the type of coffee and the roast, as well as recommendations on how to make this coffee. A black and white logo is very simple and reminds of the stamps on coffee bags, which points out what a serious attitude the owners have to this drink. This entry was posted in Ohmybrand | Разработка позиционирования, упаковки, торговой марки, названия, стратегии., package, what, Без рубрики, local, works, market, federal and tagged id, package, strategy. Bookmark the permalink.